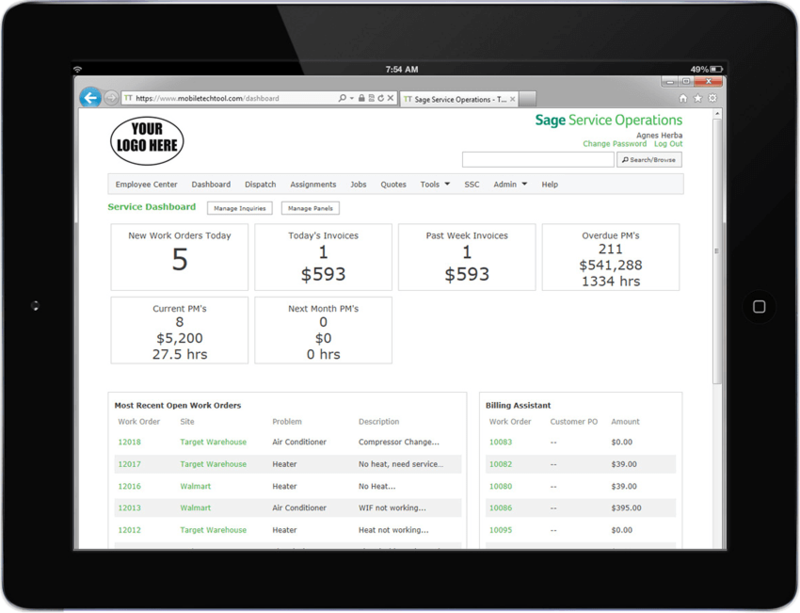 Suppose you want to see, at a glance, open work orders for your techs. First, let’s setup the inquiry. Under menu, select the Manage Inquiry option. Choose addition menu options on the menu bar on the inquiry such as the wrench to choose the number of rows to display and how often you want to refresh. Do you manage specific sites? Are your techs typically at specific locations? Think of the possibilities build the inquiry, setup the filter, then add the panel. 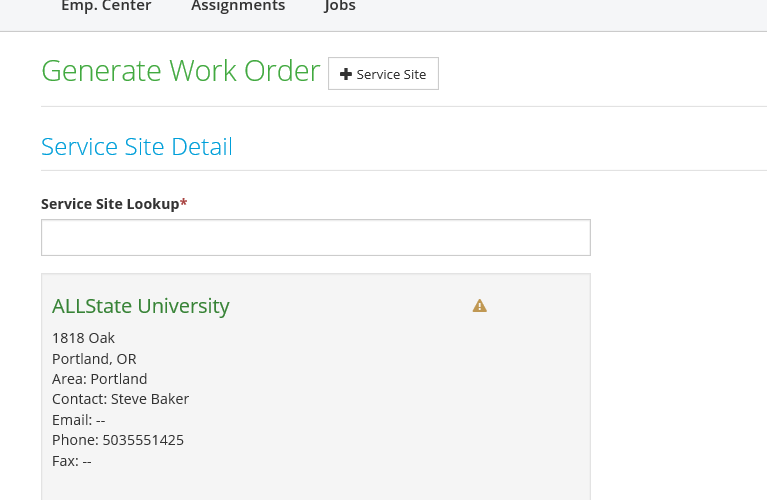 Did you know that you can allow your field technicians to create work orders from the field? This does require adjusting your settings and elevating permissions. However, think about this … enter work orders for after-hour emergency calls. 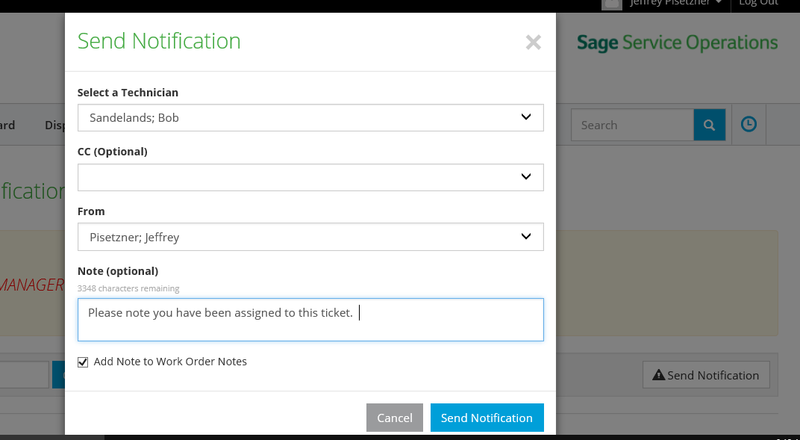 No more lost paper tickets in the truck and no more entering work orders in the back office after the fact. Assuming your workflow requires acknowledgement of the assignment. What if the tech is not looking at the tablet? Did you know that you about notifications? It’s not uncommon the techs have I-phone and/or tablet. Turning on the alert functions in the devices when an e-mail and/or text is received. 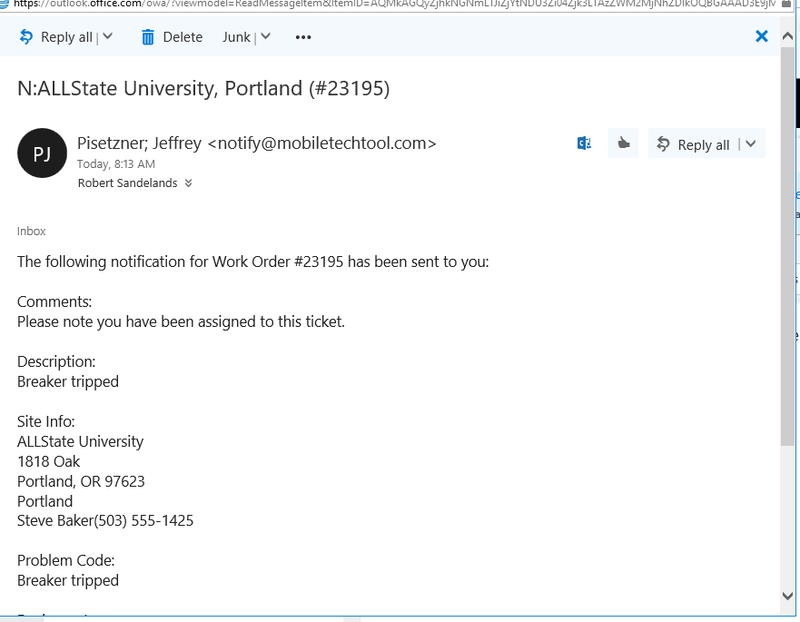 Notifications serve way to e-mail communications to the technicians as quick reminder they have been assigned a work order. Do you have accounts you service where there are specific instructions for your techs need to know? Keep your eyes out for our next article when we talk about using alerts.